Preserve badly damaged or decayed teeth with dental crowns at Bozeman Family Dentistry. 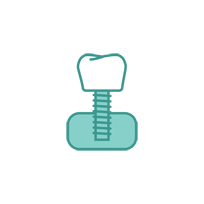 Dental crowns are essentially “caps” that are placed over existing teeth to restore their natural shape and structure. 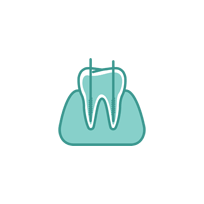 When a tooth becomes structurally weakened, it can lose the necessary support it needs to function properly. 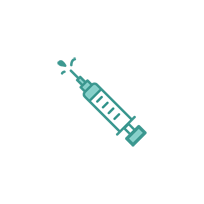 With this popular cosmetic dental procedure, we’re able to revive your tooth back to its full function and prevent the need for future extraction. 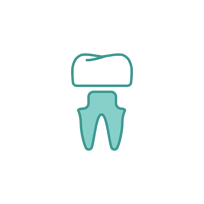 Dr. David Bowen, DDS, at Bozeman Family Dentistry specializes in both general and cosmetic dentistry in Bozeman, Montana. 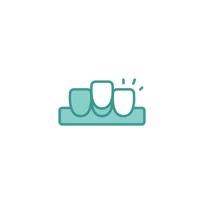 He offers an extensive selection of restorative dental treatments, including dental crowns and bridges. With innovative technology and our dedication to the highest quality of standards, our dental crown procedure will provide a long-lasting correction to damaged teeth while maintaining the natural beauty of your smile. A crown, or a dental cap, is a form of dental restoration that covers a tooth that may be vulnerable in any way. This can include tooth damage, decay, wear and tear, cavities, and root canal treatment. 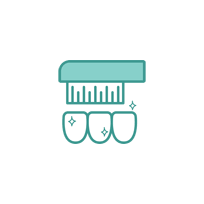 Dental crowns are custom-fitted to cover the visible portion of the existing tooth and shaped to match the natural appearance of your teeth. They’re bonded into place in order to function as normal as possible when it comes to biting, chewing, and speaking. 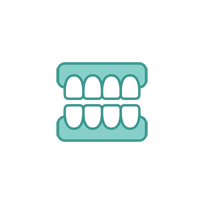 With the latest state-of-the-art technology currently available in dentistry, Bozeman Family Dentistry is able to create the perfect crown specifically for you using an impressionless technique. 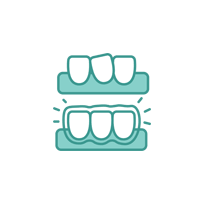 Impressionless crowns improve the overall patient experience by removing the hassle and mess associated with traditional molds, reducing the procedure time and number of office visits required, and providing a more comfortable and relaxing experience. 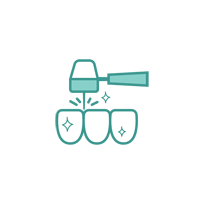 We offer two types of impressionless crowns at our dental practice, including 1) gold crowns and 2) metal-free crowns. Rejuvenate your smile with healthy, strong and fully functional teeth. 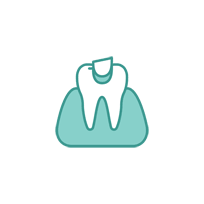 Bozeman Family Dentistry offers dental crown placement and restoration for patients in Bozeman, Big Sky, Paradise Valley, Belgrade, Livingston, and the surrounding Montana areas. 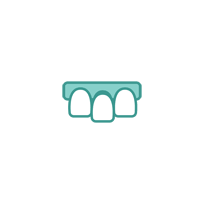 If you’ve noticed tooth decay or damage to any of your teeth, dental crowns may very well be the solution you’re looking for. Schedule an appointment with Dr. Bowen today to see if dental crowns are right for you. 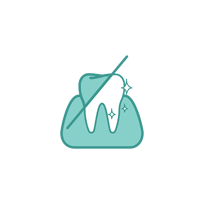 To get started with the dental crown process, please contact us by filling out the form below or giving us a call at (406) 577-2015.